We are well and truly into a new race year, we blinked and all of a sudden January and February disappeared! 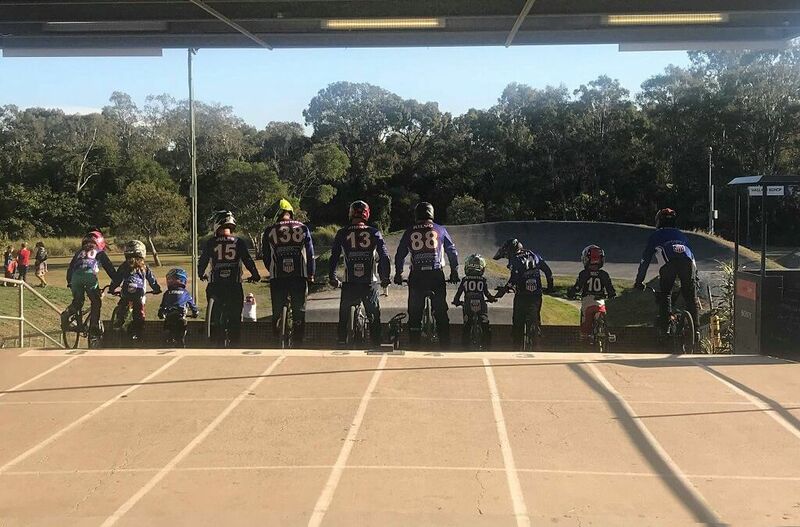 We welcome back our new and existing members to Bayside BMX club for 2019. The start of a new race season is always a very busy and exciting time for riders with various open days, club nights and shootout series happening in a short period of time. Often it is very easy to become overwhelmed by all the events going on, and that’s not just for the riders but for parents and caregivers too! Keeping it Simple doesn’t really need any further explanation other than don’t make race day any more complicated than it needs to be (especially for those with kiddos!). Kids are great at copying behaviour, so the more calm you are as the parent, the same behaviour is more likely for your child. This is one my favourite thoughts and is so relevant when thinking about racing or race prep. From a riders perspective, racing can be so unpredictable that it would be impossible to attempt to imagine all outcomes of a race, yet a lot of people do it. To be honest it takes a lot of personal development to start thinking about what you can control over what you cannot, but simple things like, eating correctly, staying hydrated, warm ups, warm downs and creating a simple race day routine is a super easy start. Fill your mind with what you can do so that you aren’t overwhelming yourself with what hasn’t even happened yet. Ultimately, remember to just have fun. That’s what a majority of us young and old are here to do so create an environment you enjoy being in and surround yourself with people you like being around. I’ve really only scraped the surface on a few topics here so potentially I’ll dive a little deeper another time. Until then, keep it cool and see you track side. New race plates in stock only $15!